Why See Songs for Nobodies? Five Icons. One Tour De Force Performer. 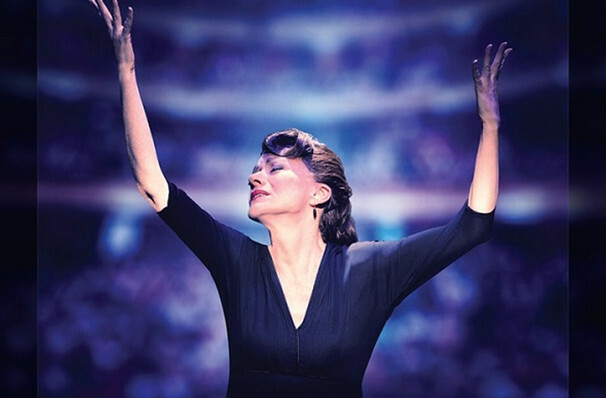 Don't miss a spellbinding solo performance by celebrated Australian songstress Bernadette Robinson when her one-woman tour-de-force of a show enjoys a West End transfer at London's Ambassadors Theatre for a strictly limited run this winter! Robinson evokes an old world, speakeasy glamour with her uncanny impersonations of five vocal icons, singing five of their finest tunes in five different vignettes which are woven together by fellow Aussie and playwright Joanna Murray-Smith. With a twinkle in her eye, Robinson regales the audience with tender tales of brief encounters that bring to life the 'nobodies' of the show's title. A series of monologues brings these seemingly ordinary woman face to face with their idols, namely Judy Garland, Patsy Cline, Billie Holiday, Edith Piaf and Maria Callas. As in the case of a seamstress who meets Garland when fixing her hemline, the show's witty and wisdom-filled dialogue segues into a Garland impression so remarkable it's hard to believe she isn't in the room! 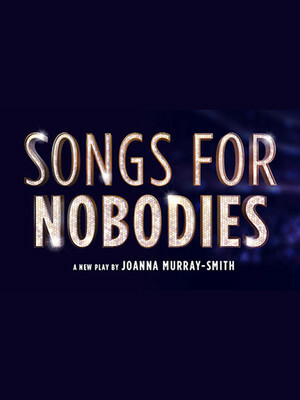 Seen Songs for Nobodies? Loved it? Hated it? Sound good to you? Share this page on social media and let your friends know about Songs for Nobodies at Ambassadors Theatre.